Lots more new stuff since my last update! 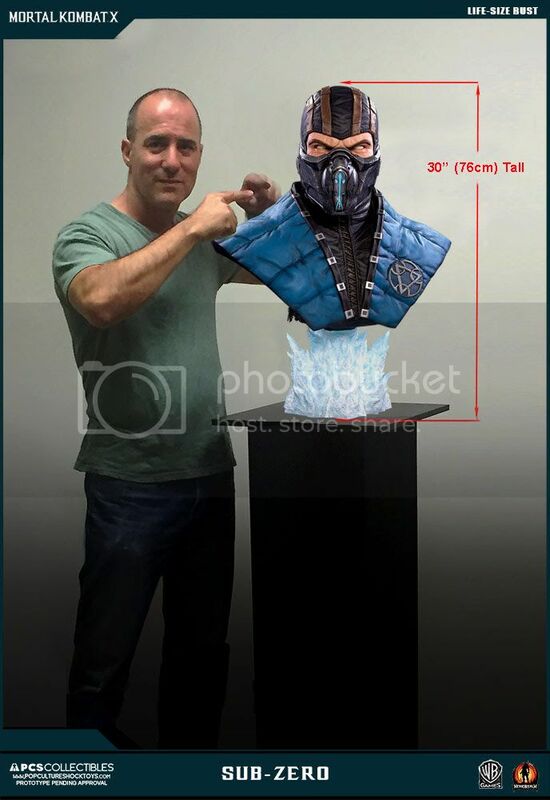 The Sub-Zero Life Sized Bust has already went up for Pre-order and there's less than 50 pieces left of the Exclusive. Missed out on the MK9 version and when I tried to get it after release, it was almost impossible to find.. So, if you are planning to get this, you might want to be quick. Again, I'm forced to miss out on this for financial reasons but I'll be ready for Scorpion! This should be out for PO in the next 1 or 2 months I believe. 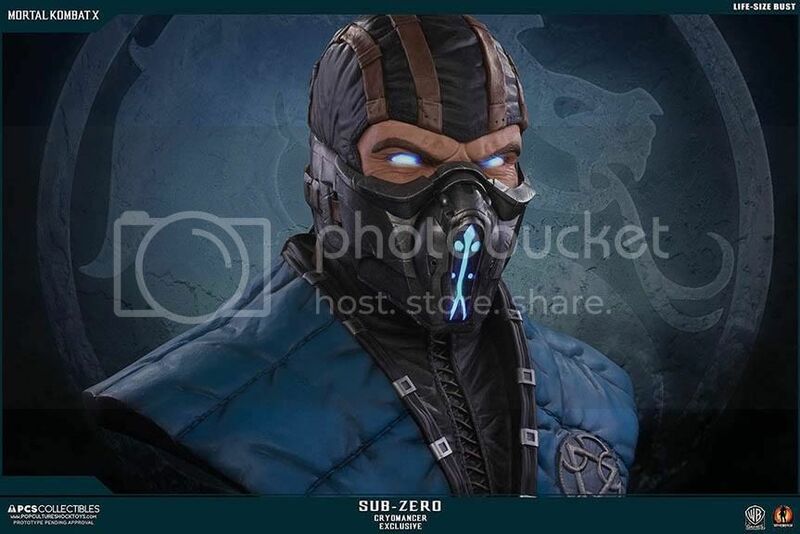 The 1/4 MKX Sub-Zero PO was scheduled to be next..
but was recently pushed slighly.. Some info on the 1/3 Mileena's Sculptor. Collectors will be pleased! 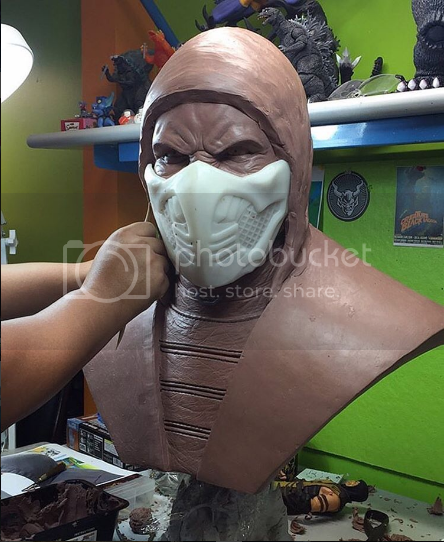 Not much details on the 1/3 Goro yet but we have another video update on it's progress.. I'm very happy to see that Goro won't be hunched a lot, so this is going to be one towering beast. Coming along very nicely..
That's all planned for 1/3 this year! Also some updates about the release of the 1/3 Ninjas.. 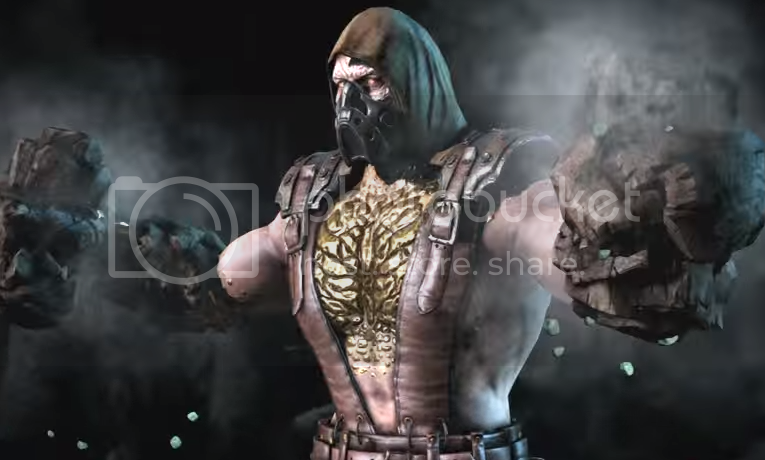 I was a bit disappointed to not see the different character variations for the MKX 1/4 Scorpion and Jerry had this to say in regards to that.. Oh well! 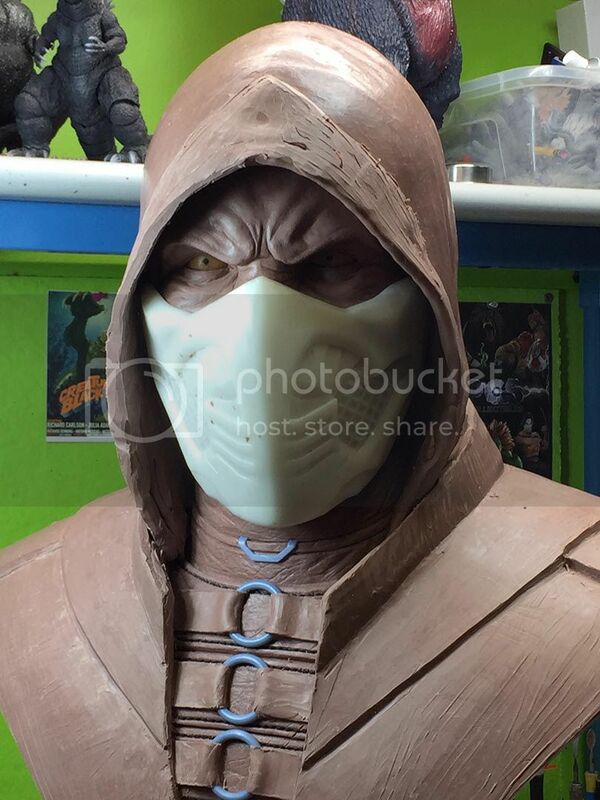 We had another teaser for a 1/4 MKX statue late last month! Probably up for PO later this year? One of the very popular characters in the community but not as well-known. 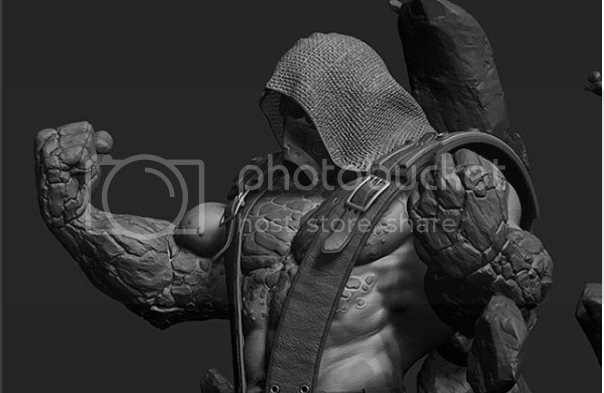 MKX was the first time we see Tremor as a 'official' playable character with a totally new & very interesting character design. This is another character with visually interesting character variations. Let's see what PCS chooses for the variations.. I would love to see his rock hands! A collection video was also posted on PCS Collectibles' Instagram page..
1/4 Klassic Goro and Kintaro side-by-side!! Can't wait for Kintaro to arrive. Gonna place these 2 Shokans beside each other with the rest of the Klassic line flanking them. Not this year though based on this update..
Tthings aren't looking too great for the Klassic line..
Hopefully the future releases do better, there's a couple more must-haves for this line. Better news for the MKX line however..
Lastly, I know you rich buggers are waiting for full-scale statues for Mortal Kombat but no plans anytime soon..
That's all for this update. NYCC 2016 is coming real soon and as mentioned above, there will be 3 statues debuting at the event. I will be updating the blog again with lots of pics, videos & answers either before or after NYCC 2016, depending on how much info we get. Stay tuned!